Come to your NEW HOME. 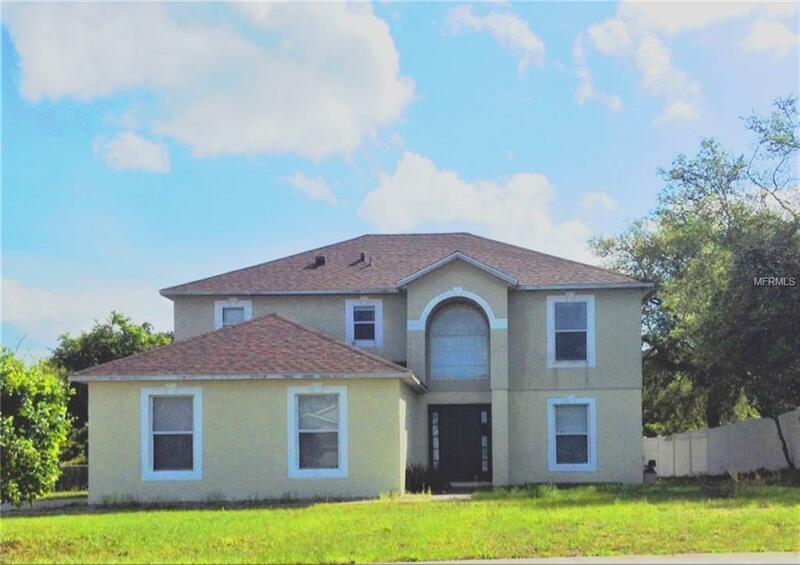 This beautiful home located in Deltona has 4 bedrooms 2 baths. This is a two-story house with a large living room to entertain friends and family. The Eat-in kitchen also has a built- in island and two separate pantries enough room to store food. 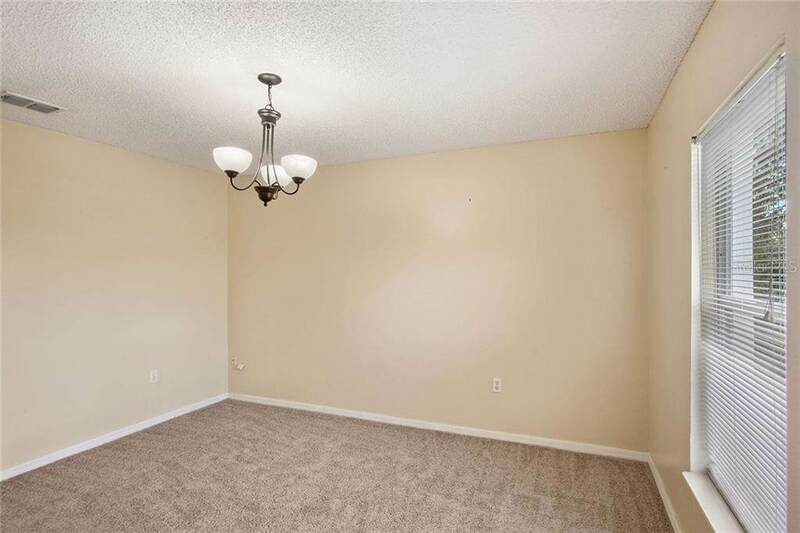 The first floor also has a bonus room that can be used as an office or a family room. 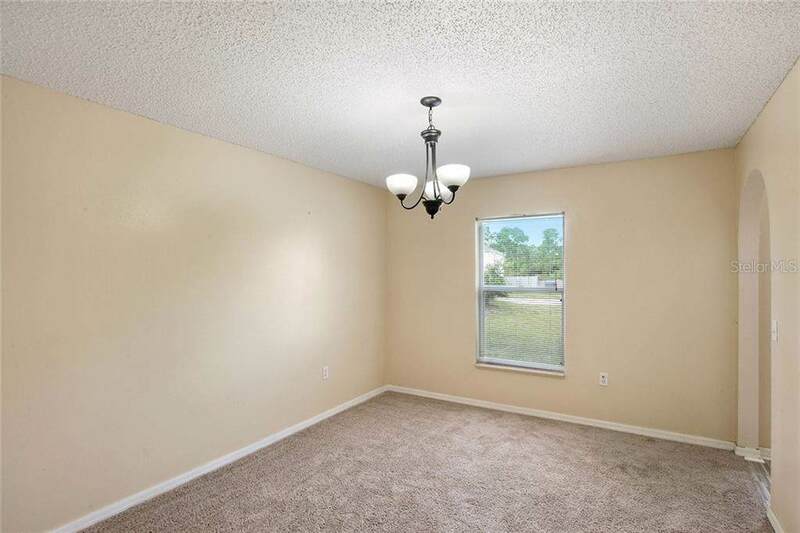 The large master bedroom is upstairs, with his and hers walk-in closets. The bathroom has a nice garden tub perfect to relax after a long day at work. The rest of the 3 other bedrooms are also on the second floor. 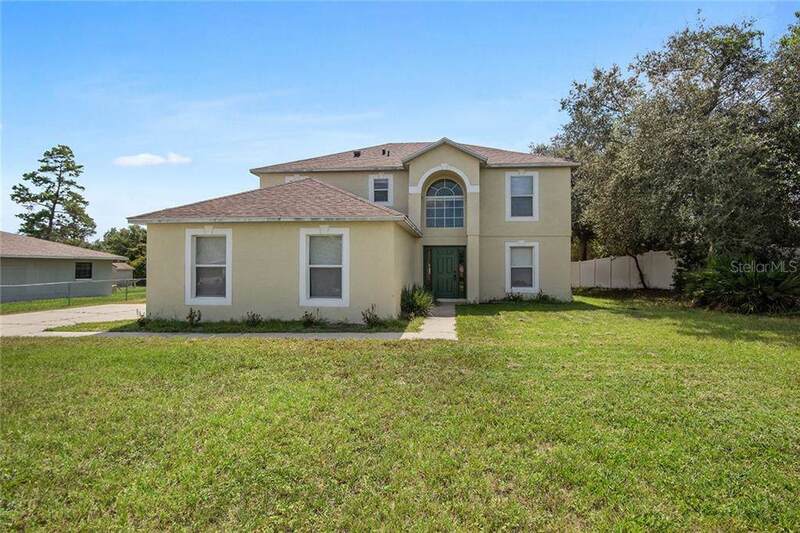 This house has a huge backyard ready for those barbecue summer days. The backyard is big enough to build a pool and enjoy the beautiful sunset!! NEWER ROOF and water gutters. Please come and fall in love with this gorgeous home!